Looking forward to Sony’s upcoming Walkman refresh? It looks like we won’t have to wait for too long. According to reports online, the NW-Z1000 recently paid a visit to the FCC so it should be arriving in the US pretty soon. 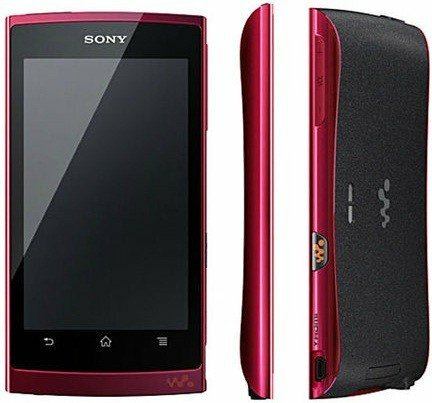 Like the Samsung Galaxy WiFi, the Sony NW-Z1000 Walkman is an Android-powered device that does everything but regular phone calls and texts. The NW-Z1000 features a 4.3″ WVGA (800 x 480) display, an NVIDIA Tegra 2 processor, 512MB of RAM, Android 2.3 Gingerbread, WiFi and Bluetooth connectivity. Via Ubergizmo.